Sound great and really comfortable but can't tell if they are charging the little red light doesn't come on anymore. Still blinking blue when ever it's connected. Would have been 5 stars if this problem didn't start. The headphones are great, but they don't block out that much sound. Also, they hurt if you wear them for too long. The headphones are great and they deliver all that they they say they will. Also commendable is the packaging. No plastic, just recyclable paper. GOOD JOB! 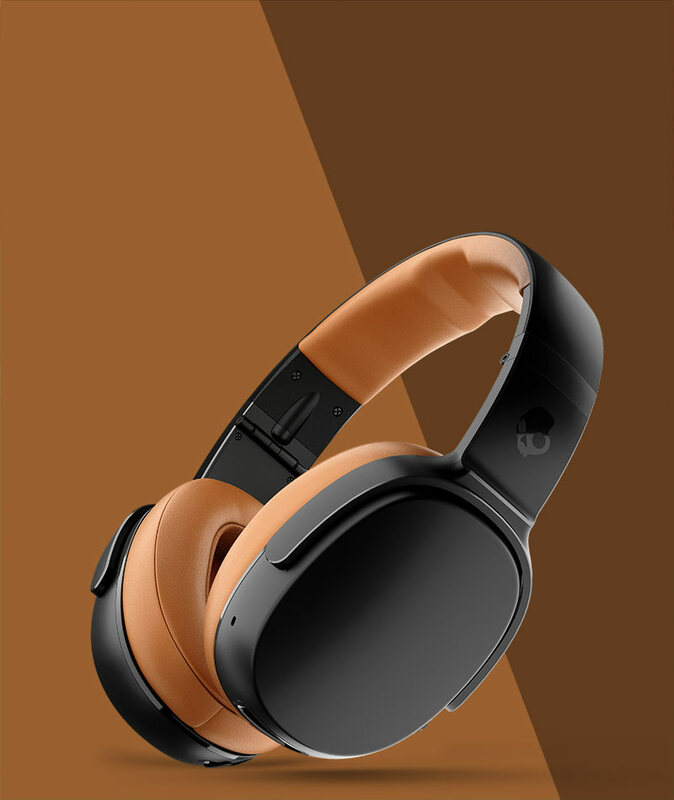 Enter your email and we will let you know when Grind Wireless Headphone in undefined is available.